Looking to take your nail art game to the next level for 2019? Well, look no further than this little round up of the latest nail trends. 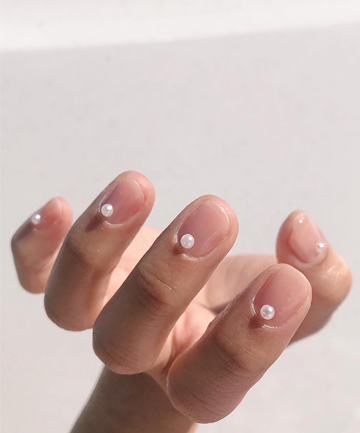 We've scrolled, scrolled, scrolled through the Instagram accounts of all our favorite nail artists and found some seriously exciting, fresh new nail art designs to try. From abstract art to tortoiseshell print, your nails will be anything but boring — and it's always nice to stay on the cutting edge, no?